DON'T DISRUPT YOUR LIFE - NicRX helps you manage cigarette withdrawal symptoms like cravings, irritability, stress, upset stomach and fatigue without disrupting your relationships and routines. QUIT FOR THE LAST TIME - NicRX is 100% NICOTINE FREE. That means you can use it to supplement patches, gum and other stop smoking aids - or as the final step to quitting cigarettes completely! NicRX helps reduce your desire for tobacco products so you can stop smoking forever. PRESERVE YOUR HEALTH - NicRX helps you quit so you can protect yourself and your family from the dangers of smoking. 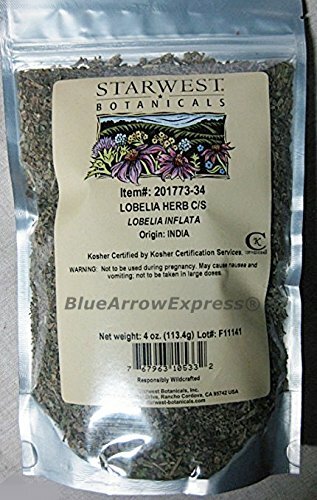 Lobelia is known to help cleanse and detoxify the lungs for good breathing and better athletic performance. STOP SMOKING & START LIVING - You no longer have to live your life between smoking breaks. 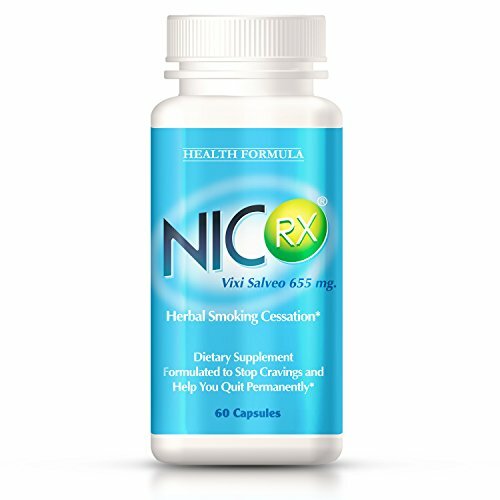 NicRX uses ancient herbs to help you quit for good, so you can achieve all your smoke free dreams. Travel the world! Climb a mountain! There's no stopping the new, smoke free you! ➥ This Remedy Will Make You Quit SMOKING In Just 72 HOURS | GIVE UP SMOKING NATURALLY! !